All Bloch Fashion Flats – $40 or under! 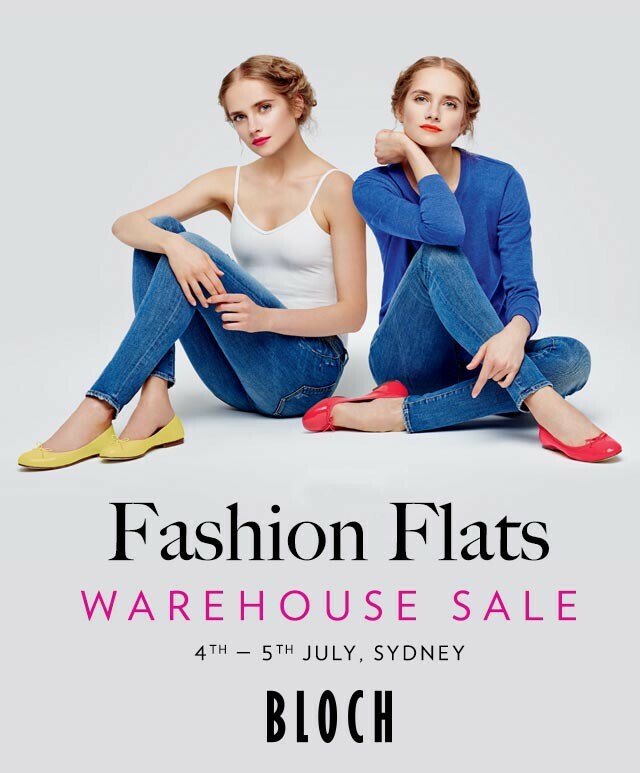 You're invited to Bloch's massive two day Fashion Flats Warehouse Sale, with all our fashion shoes heavily reduced – all Bloch Fashion Flats – $40 or under! Bloch ballet flats are renowned for their comfort and style. Hand-made in soft, supple leathers and canvas, these fashion shoes adopt traditional shoe-making techniques from our technical expertise and heritage in dance.